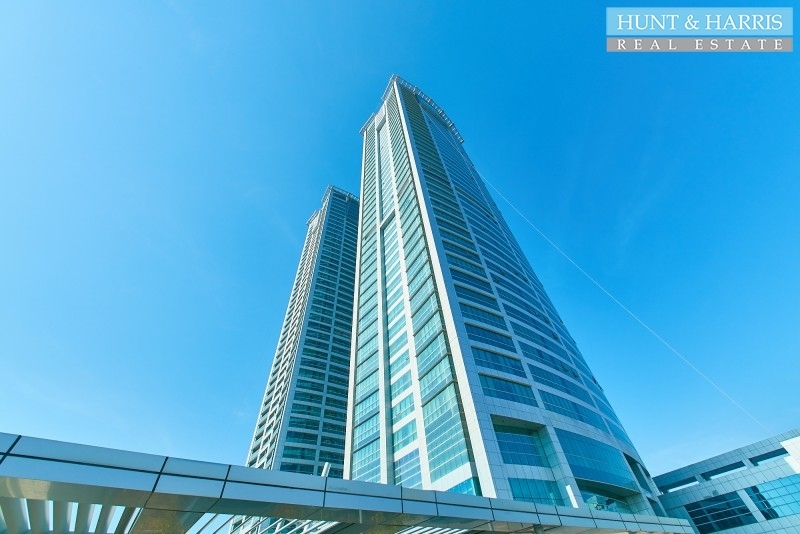 The Property Hunt & Harris are pleased to offer this beautiful, fully-furnished one bedroom apartmen.. 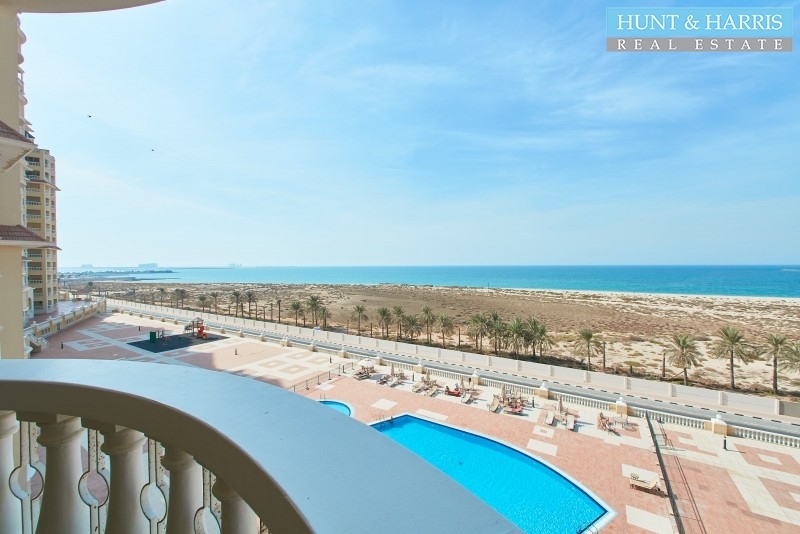 The Property This beautiful studio apartment is located in Al Hamra Village, Ras Al Khaimah. With vi..